In dentistry, an inlay is usually an indirect restoration (filling) consisting of a solid substance (as gold, porcelain or less often a cured composite resin) fitted to a cavity in a tooth and cemented into place. This technique involves fabricating the restoration outside of the mouth using the dental impressions of the prepared tooth, rather than placing a soft filling into the prepared tooth before the material sets hard. An onlay is the same as an inlay, except that it incorporates a replacement for a tooth cusp by covering the area where the missing cusp would be. 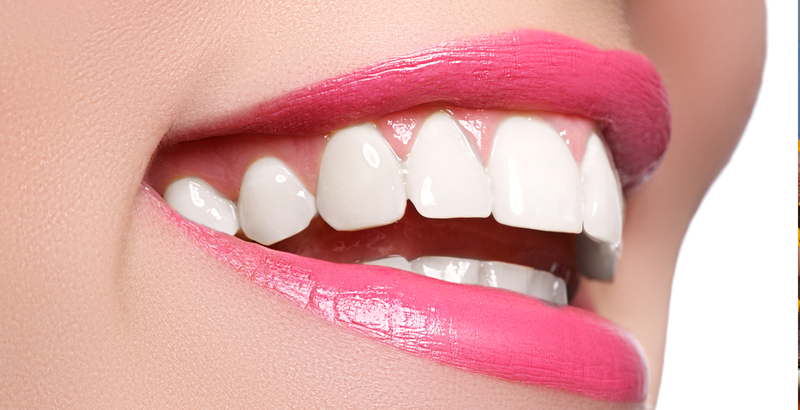 Crowns cover all surfaces of the anatomical tooth crown.